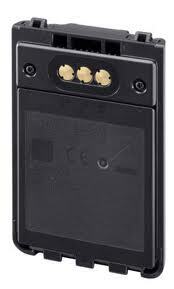 Home > Ham Radio > Battery Cases > BP-273 : Battery Case for ICOM IC-51A, IC-31A radios. BP-273 : Battery Case for ICOM IC-51A, IC-31A radios. 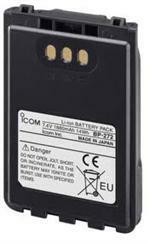 BP-273 : Battery Case for ICOM IC-51A, IC-31A radios. Holds 3 x AA dry cells (Alkaline or other non-rechargeable types). ICOM-brand product.